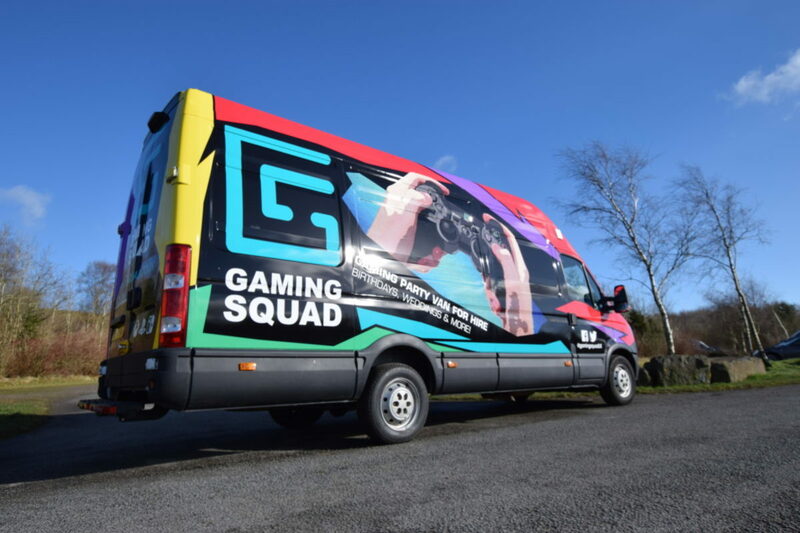 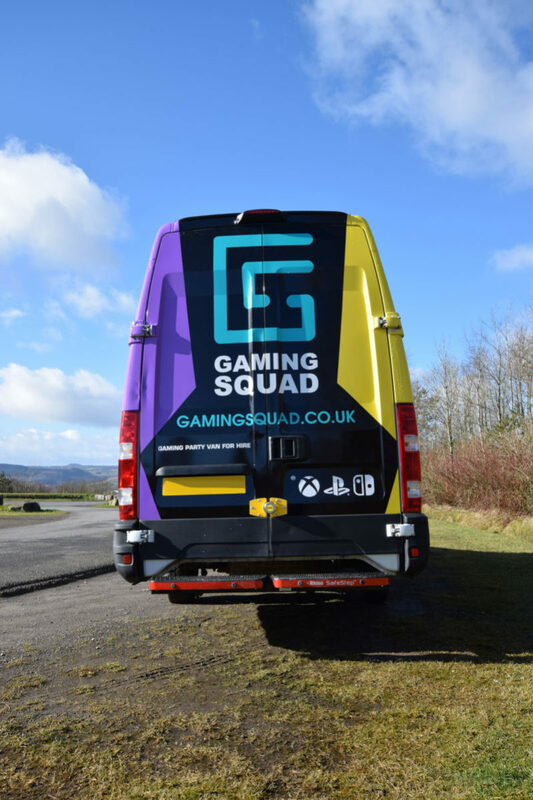 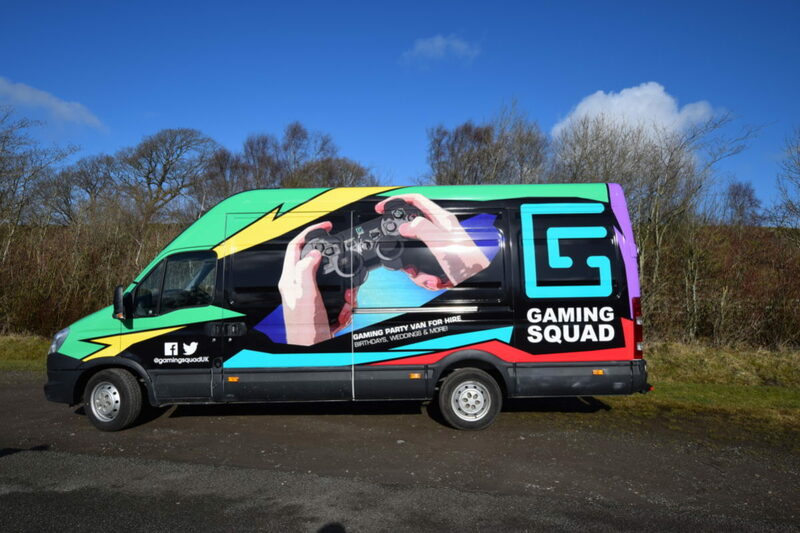 We got the brief to create a bespoke build for Gaming Squad, a mobile entertainment business that caters for parties, weddings, and corporate events. 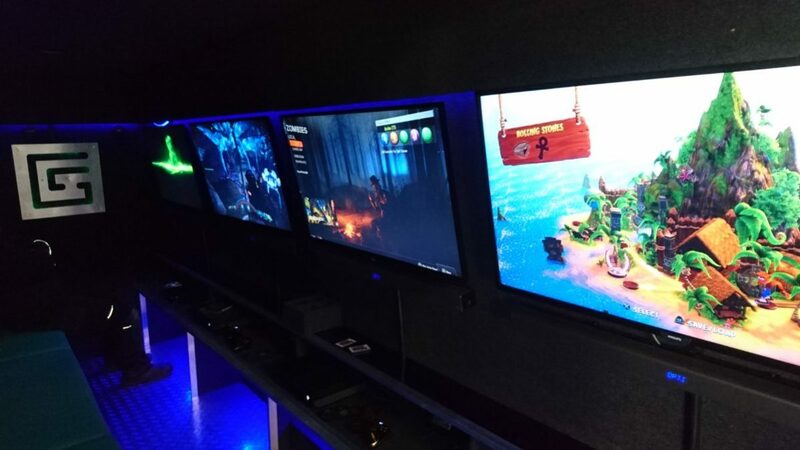 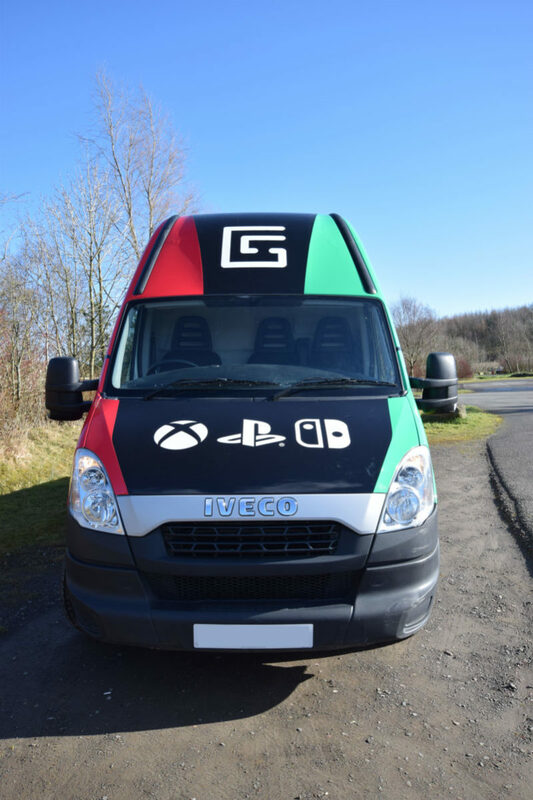 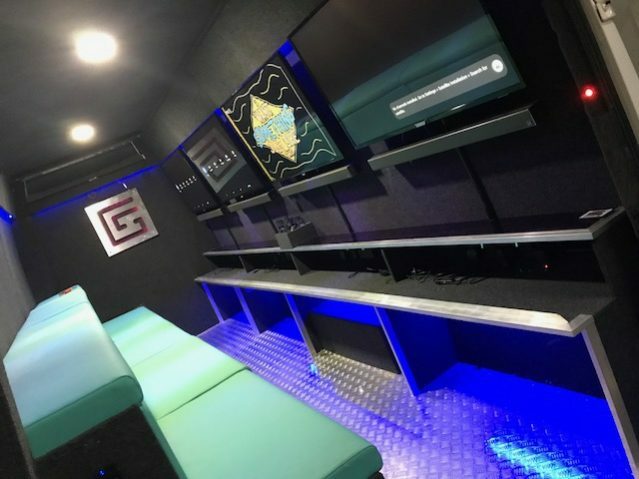 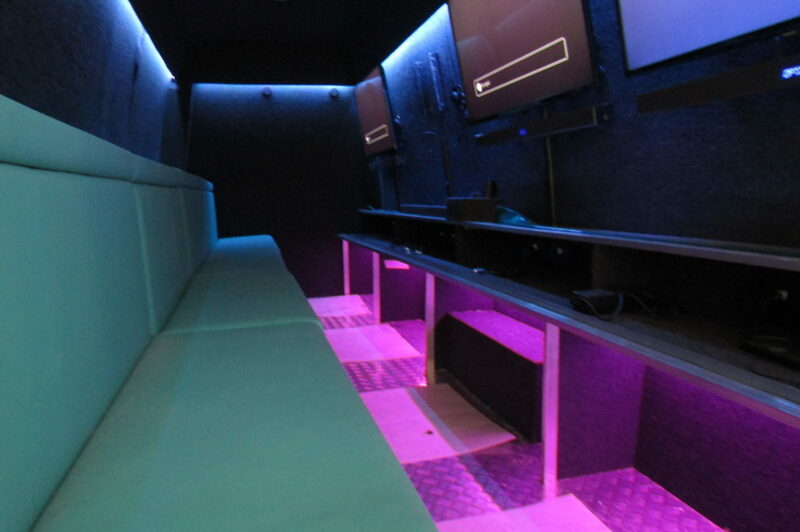 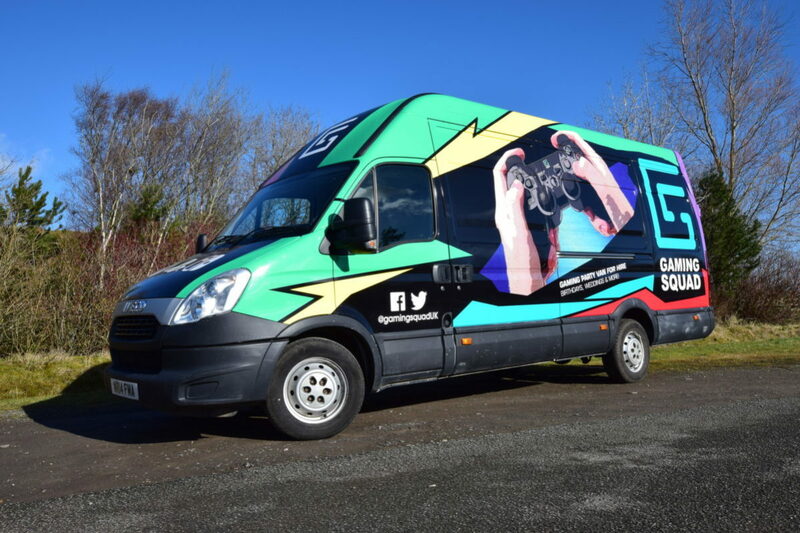 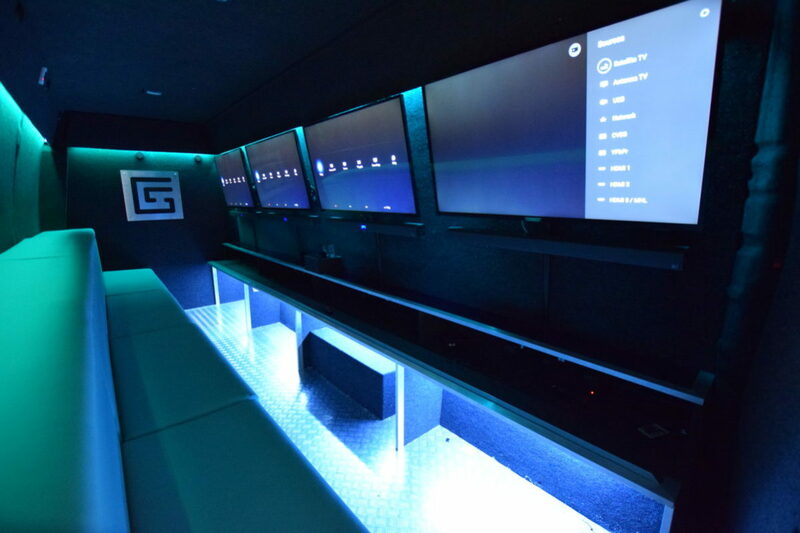 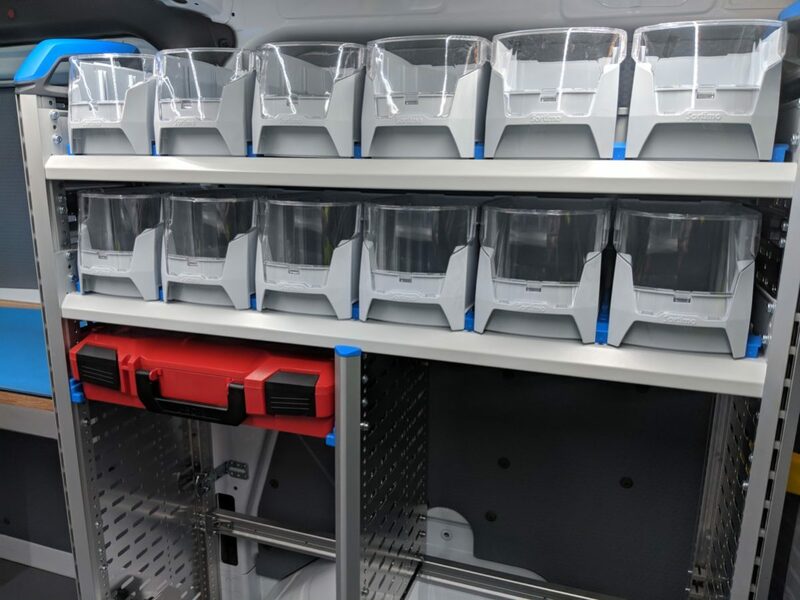 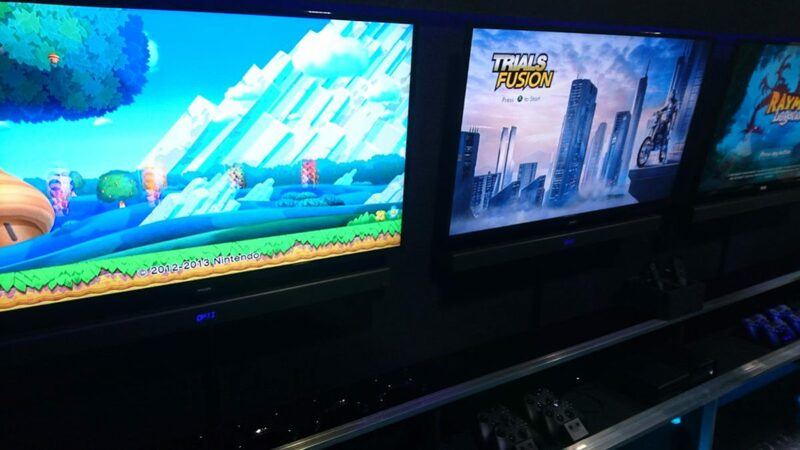 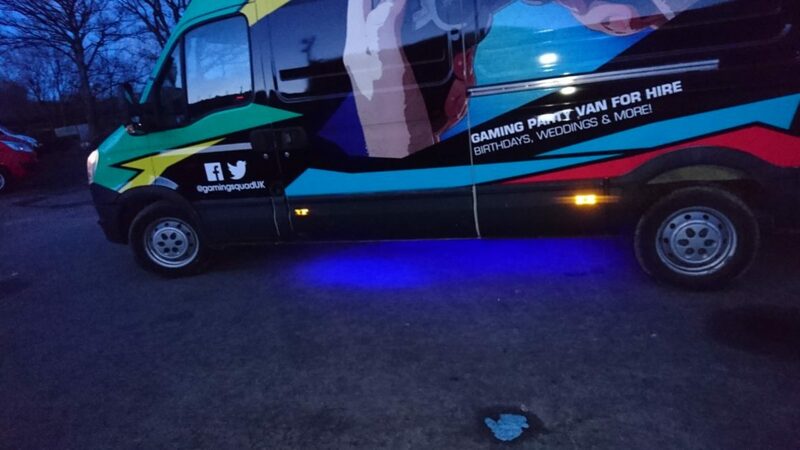 The van boasts 4K televisions as well as the latest consoles and games. 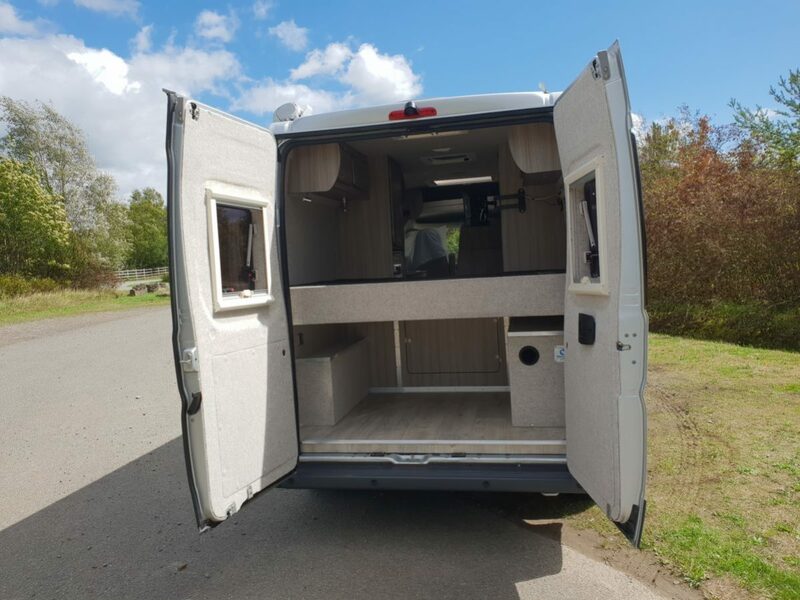 See the finished conversion in a 360° view. 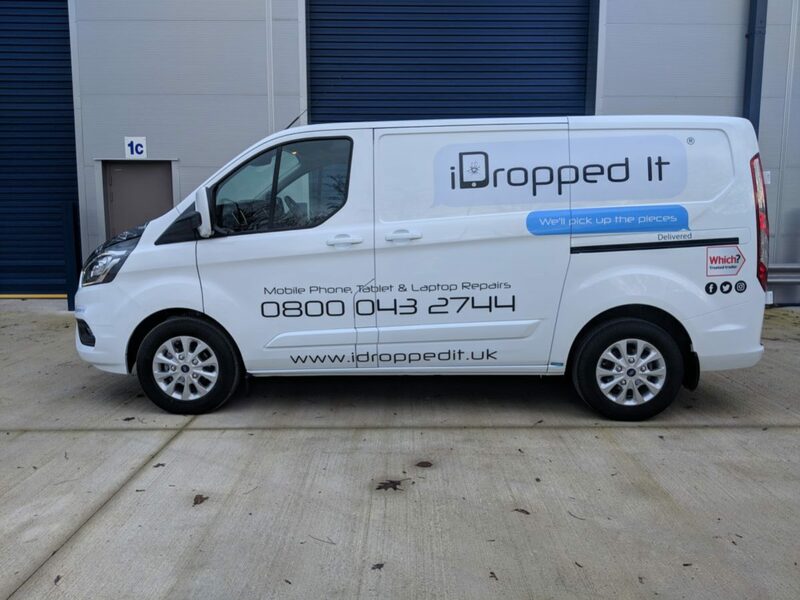 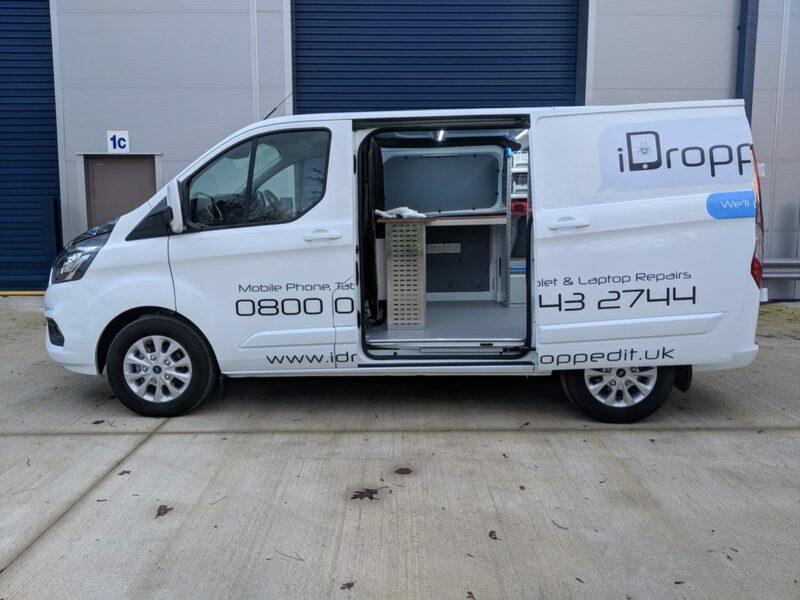 iDropped It is a mobile phone repair service on-the-go. 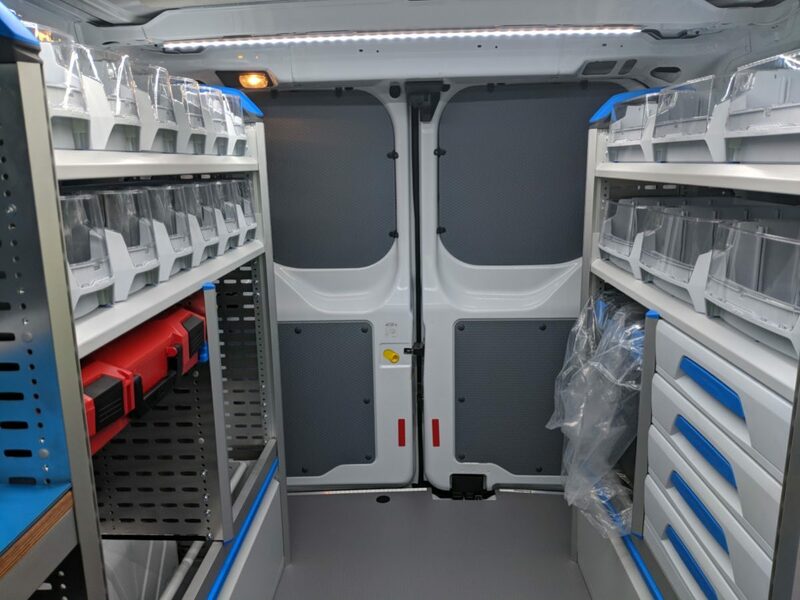 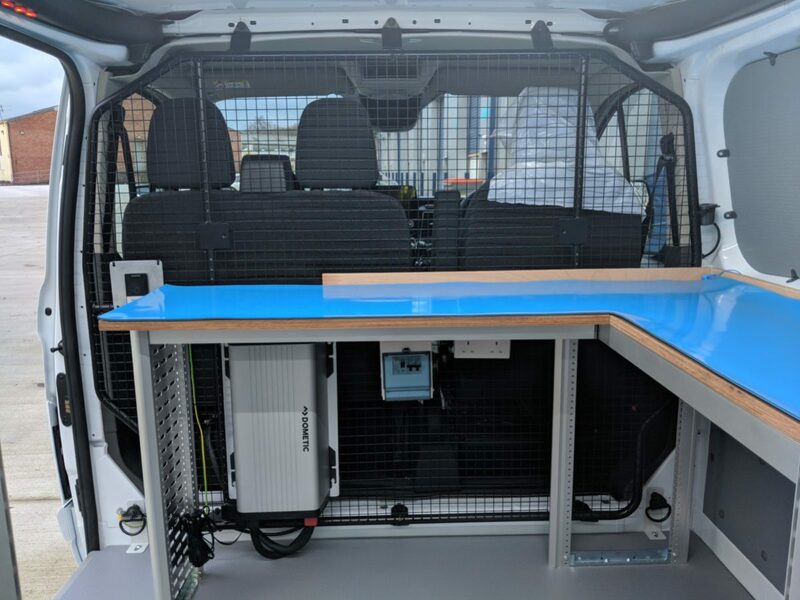 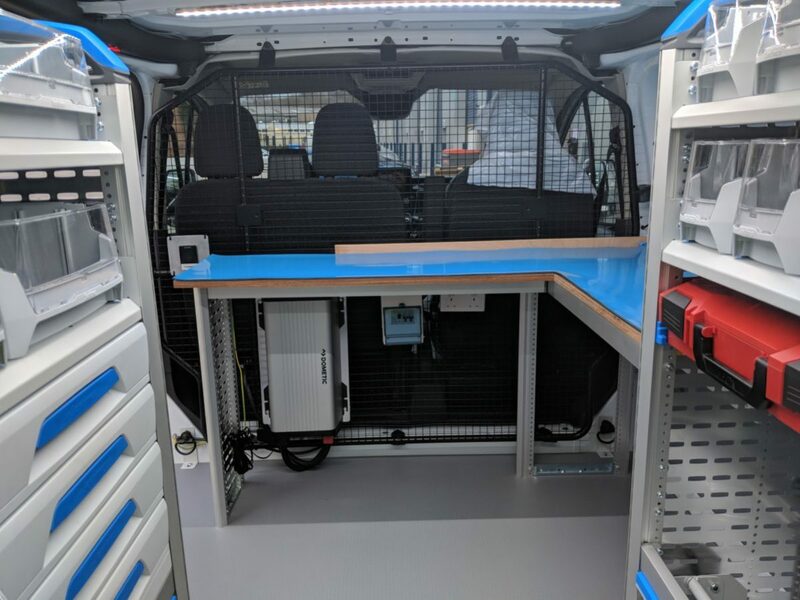 This bespoke van conversion had to be fit to specification as a mobile workshop, fit with storage units, a workbench and plug sockets. 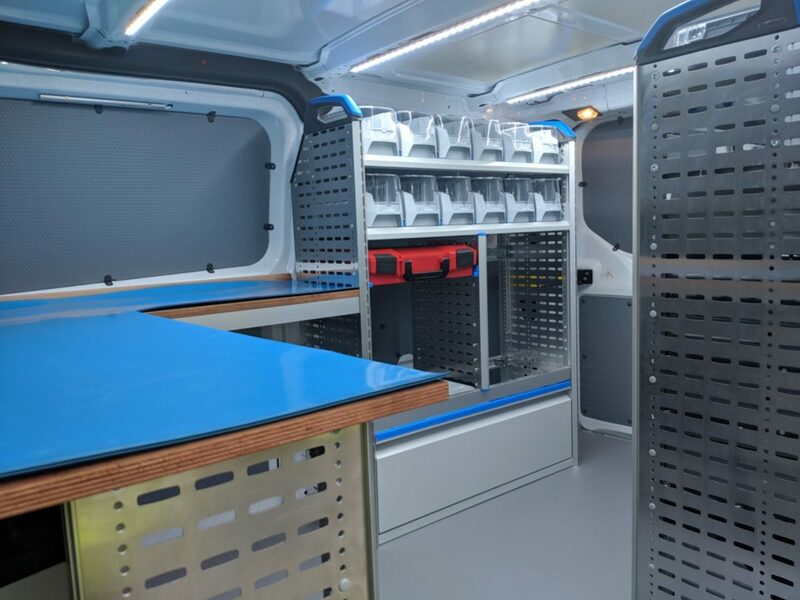 This is designed to be a workspace that allows the operator to travel and keep the business moving. 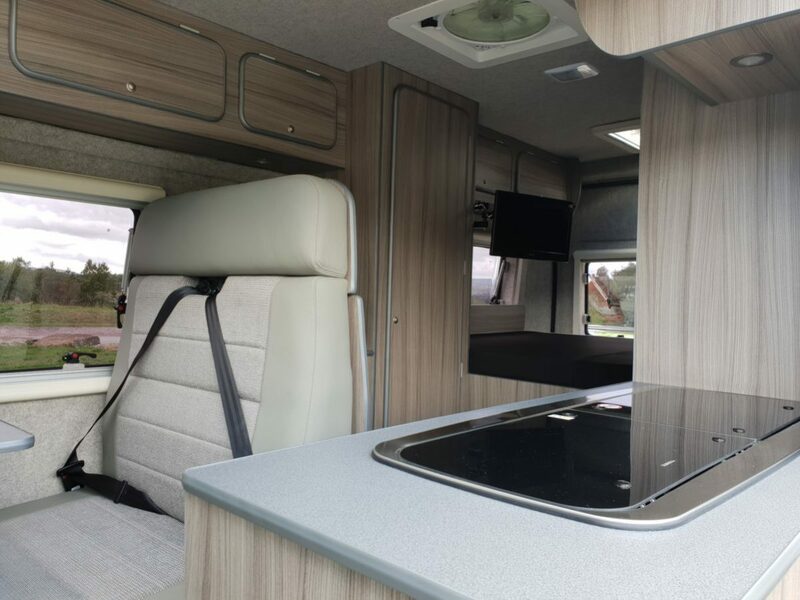 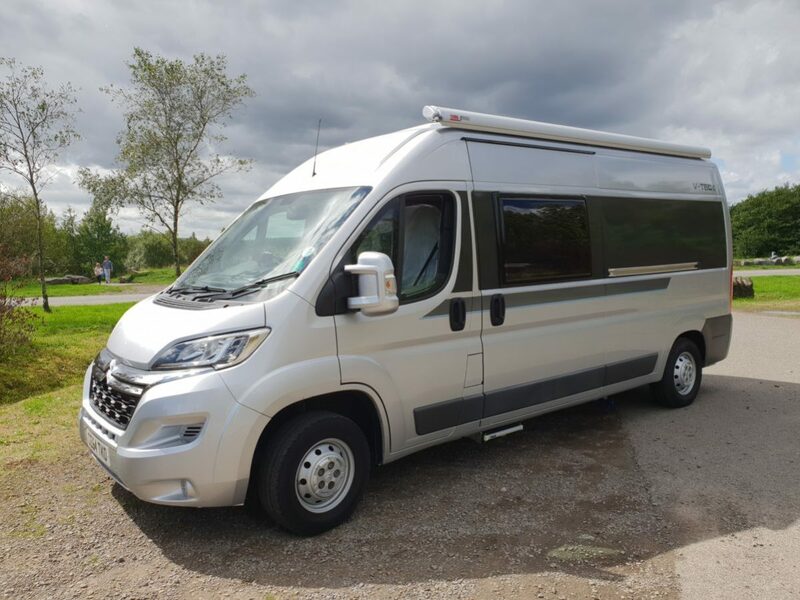 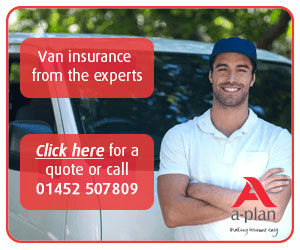 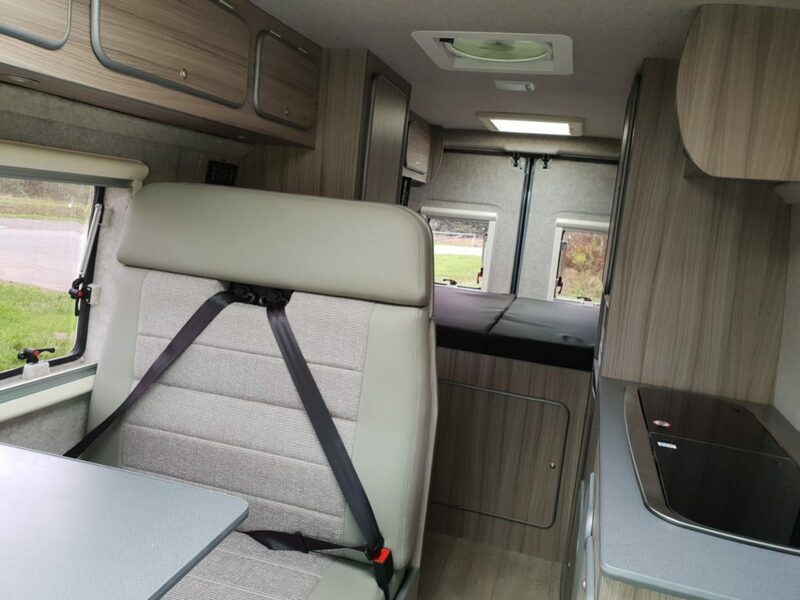 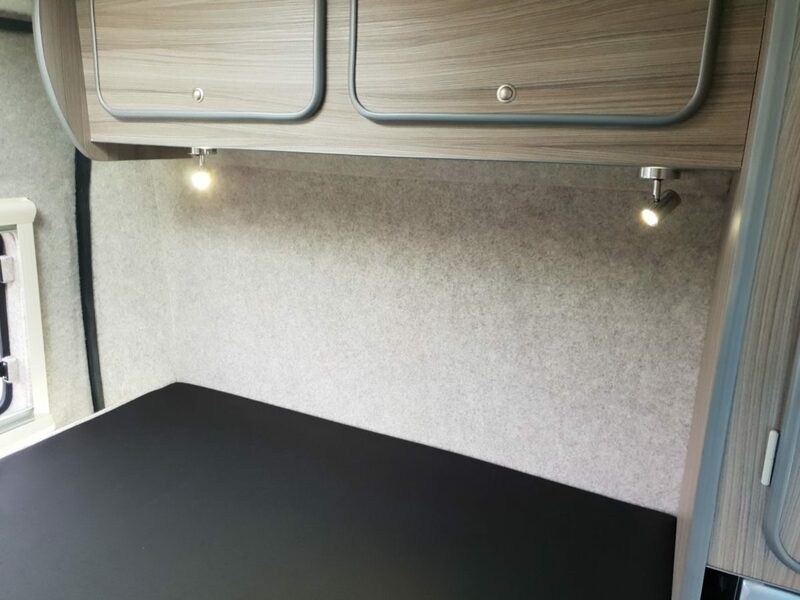 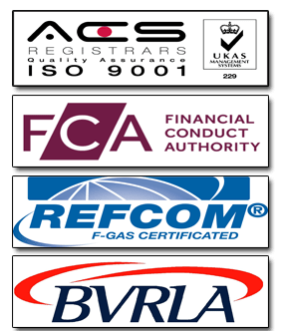 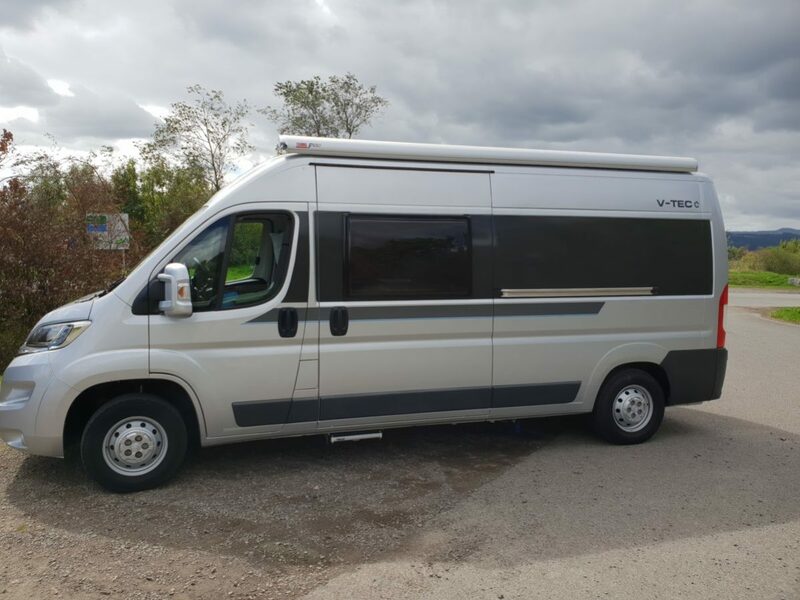 Our camper vans conversions are specially designed with the user in mind. 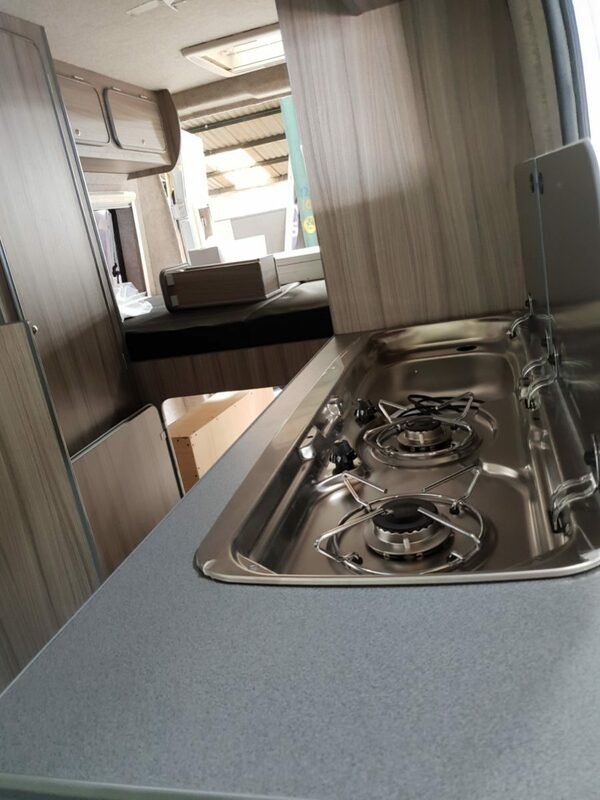 We’ll liaise with you every step of the way to ensure your mobile home is exactly to your liking. 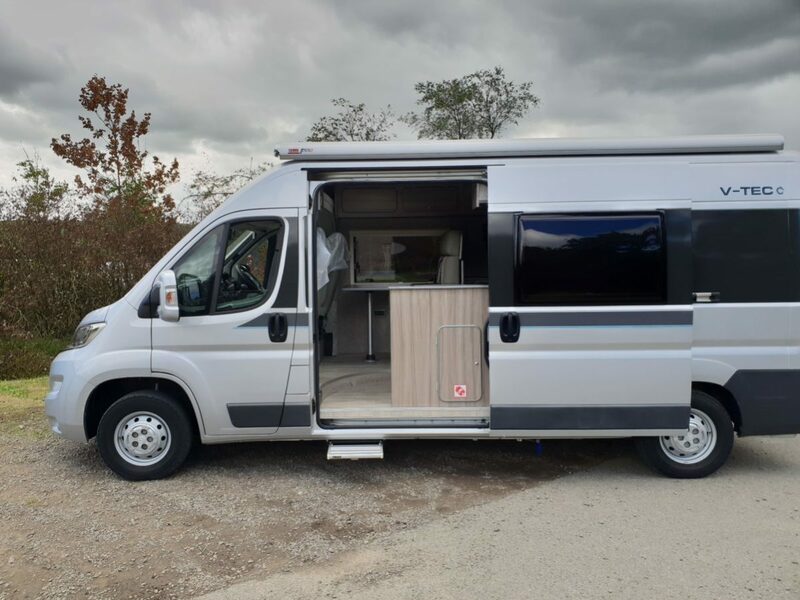 We’ll take all the requirements and make it the camper van of your dreams. 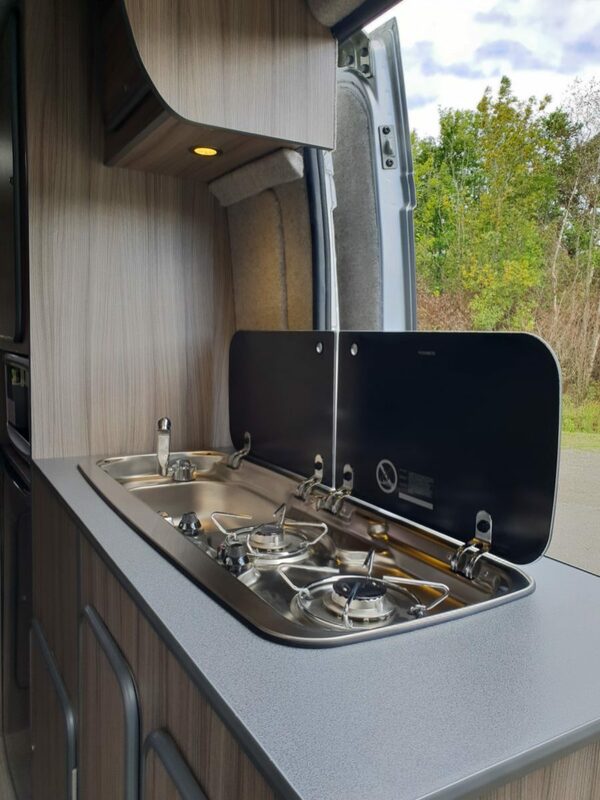 With three different styles of conversion, you can enhance each model to make it into your perfect holiday home.